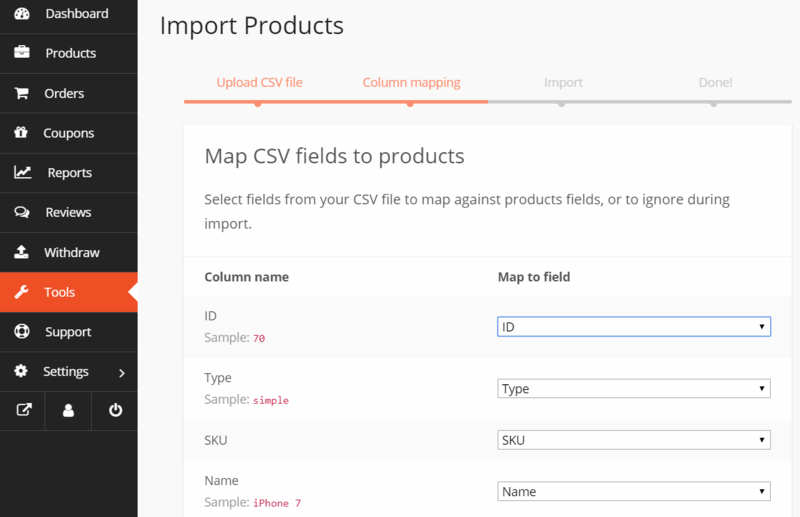 Suitable For: Let the vendors import and export product data. 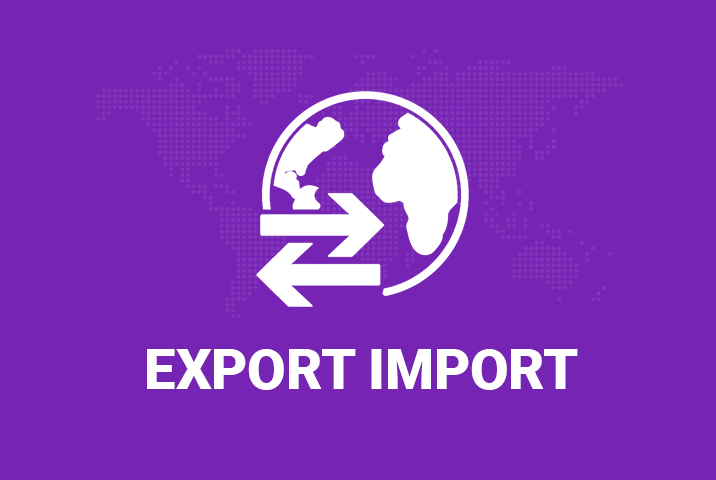 Dokan Export/Import is a module for Dokan plugin which allows you to export or import your products along with its details. 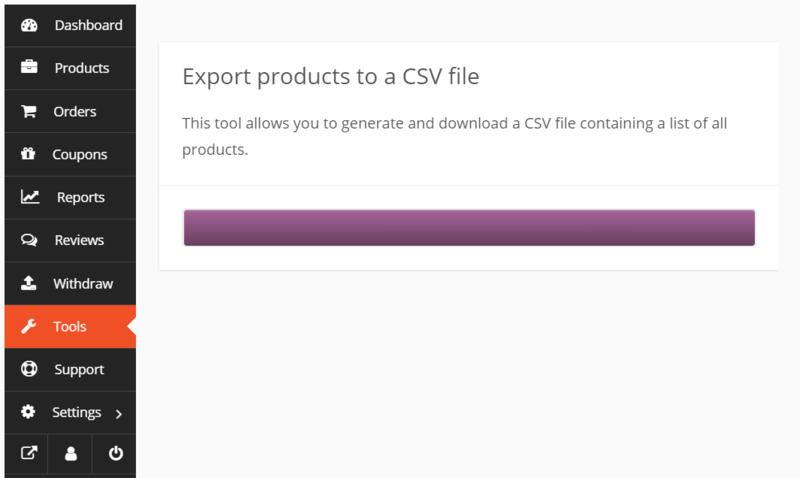 It supports both .xml and .csv format files and uses standard WordPress export and import API. 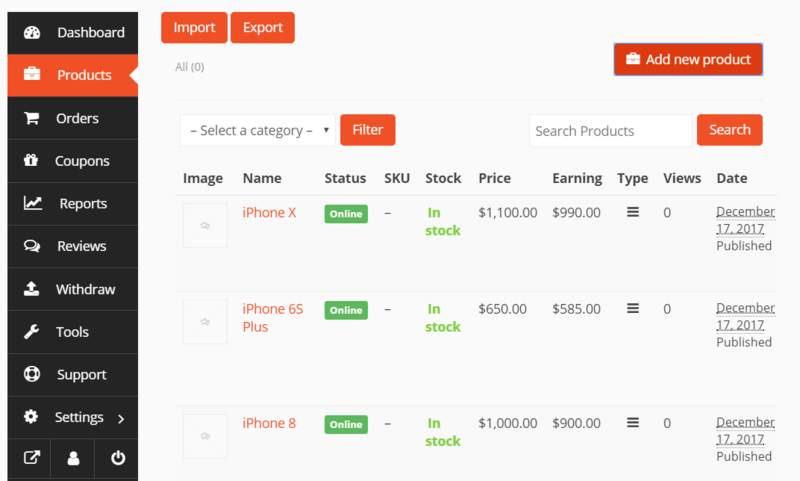 So you can use your product data in any WordPress and WooCommerce compatible site. 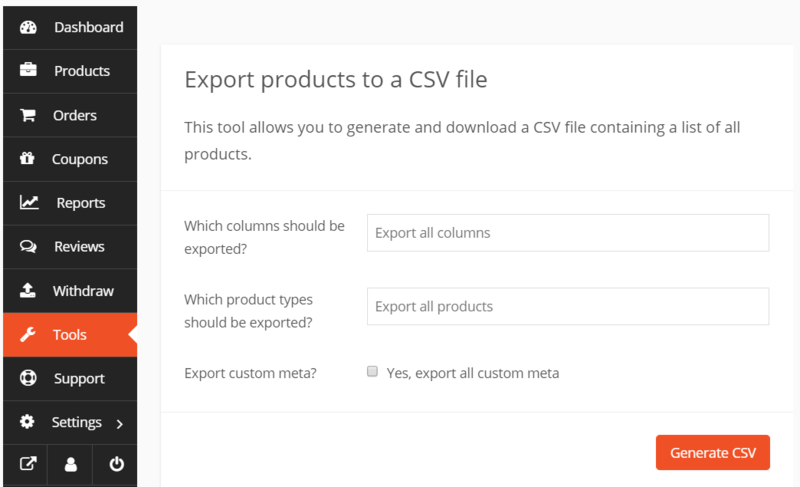 This module will allow your vendors to export and import/create their products in bulk from any WooCommerce compatible site anytime on their own. This will enrich your business with the possibility for vendors to switch vendors platforms or sites easily and with lesser pain. 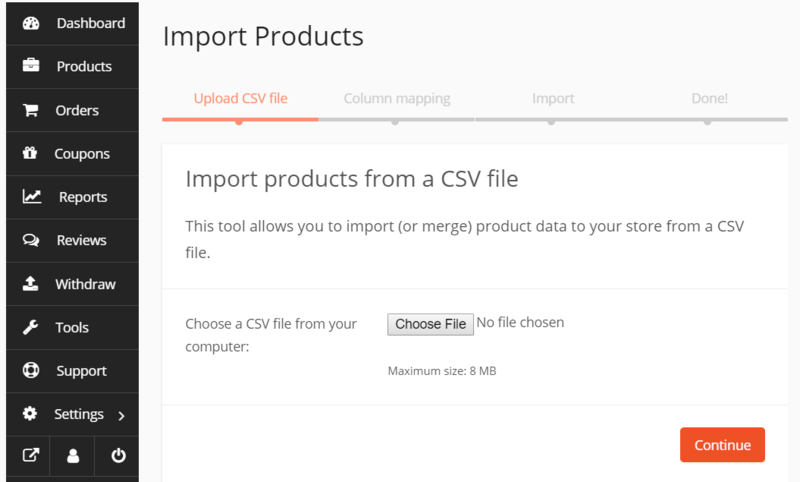 Moreover, your vendors can use this feature to quickly take a backup of their products and data. Or they might need to copy or transfer the same data to a similar marketplace. The module is simple, probably simpler than the WordPress Export interface.